Nearly half of British Columbia's small and medium-sized businesses had a difficult time hiring new employees during the last 12 months. That's according to Labour Shortage: Here to Stay, a country-wide survey of 1,208 entrepreneurs released Wednesday by the Business Development Bank of Canada (BDC). The BDC asked owners of small and medium-sized businesses a series of questions to assess the impact of labour shortages on their companies. It says 45 per cent of British Columbian businesses had trouble hiring new workers — well above the national average of 39 per cent. The percentage of entrepreneurs who said they had difficulty was only higher in Atlantic Canada where it came in at 50 per cent. Pierre Cléroux, chief economist at the BDC, says the labour shortage will only worsen as Canada's population ages and baby boomers retire. "In British Columbia, it is a bit worse, because we have an aging population. But the problem exists in every part of the country," said Cléroux. Cléroux said the BDC expects growth in Can​ada's labour force to fall to near zero — and the group does not forecast labour shortages to get better for at least a decade. In Vancouver specifically, Cléroux said the city's high cost of living is contributing to the problem. Many potential workers are moving to more affordable areas to live. 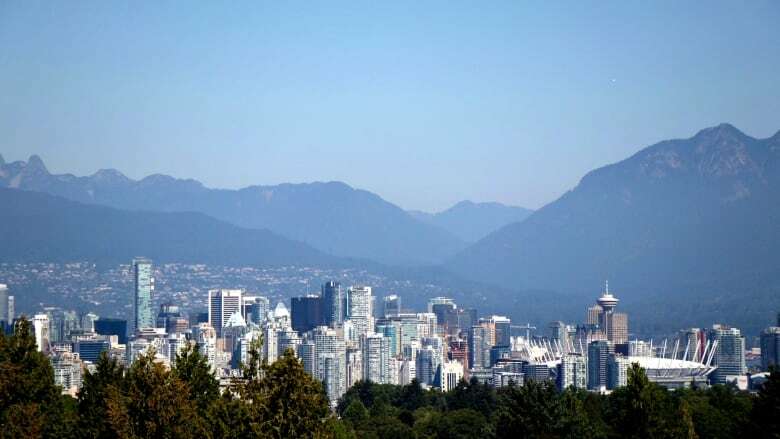 However, Cléroux also said Vancouver has a 4.5 per cent unemployment rate, one of the lowest of any major Canadian city. Since so many people have jobs in Vancouver, it can be difficult to find new workers to hire, he said. But the main issue, said Cléroux, is retiring baby boomers. "The cost of housing is definitely a factor, but the main cause of this issue is that our baby boomers are retiring and there's not as many young people joining the workforce." Cléroux said the solution of making jobs more appealing by paying more doesn't necessarily work for small to medium-sized business, simply because they can't afford it. Instead, Cléroux said they might consider investing in new technologies to make their operations more efficient and, hopefully, cut down on the amount of workers needed. Another strategy is to make their businesses more appealing to immigrants, a sizeable portion of the workforce that isn't engaged as much as they could be by business, he said.